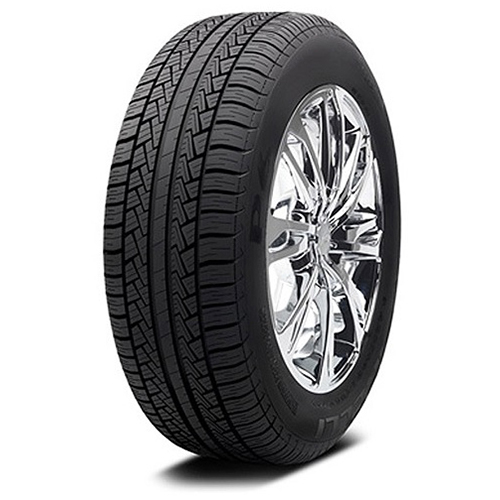 If you are looking for the Pirelli P225/55R18 P6 Four Season 2255518 225 55 18 Inch tires, All Star Motorsports is the place to be. We offer the most competitive pricing anywhere on the net. The Pirelli P225/55R18 P6 Four Season 2255518 225 55 18 Inch tires offer not only a great look but some of the best quality in the market. 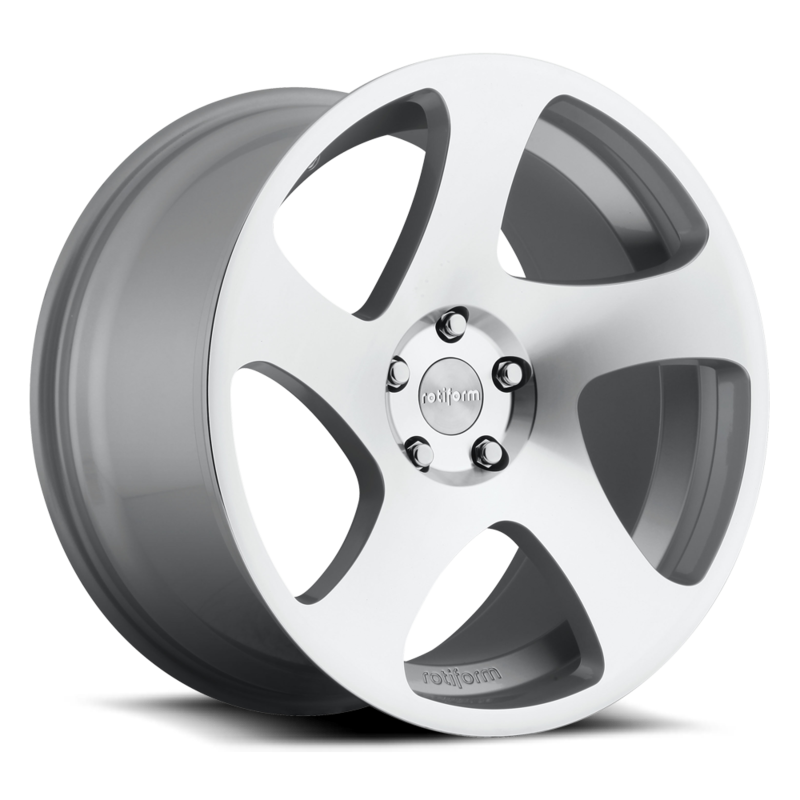 At All Star Motorsports we pride ourselves in offering a great selection of wheels, tires and packages along with great customer service and fitment expertise. Have questions about fitment? No problem! Let us worry about the fitment. Let us know the year, make and model of the vehicle and we can assure you the best fitment possible to ensure a great look and great ride!